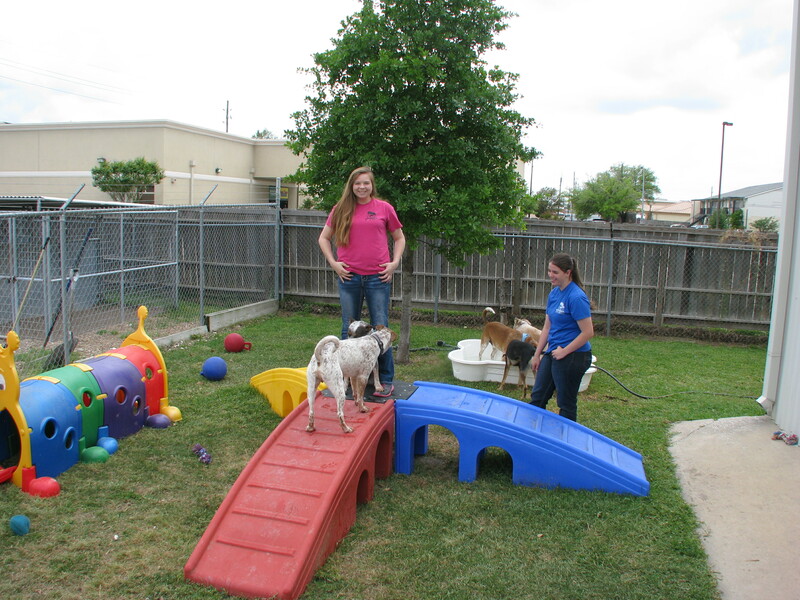 We are the premier pet boarding and grooming facility in Tomball, TX. 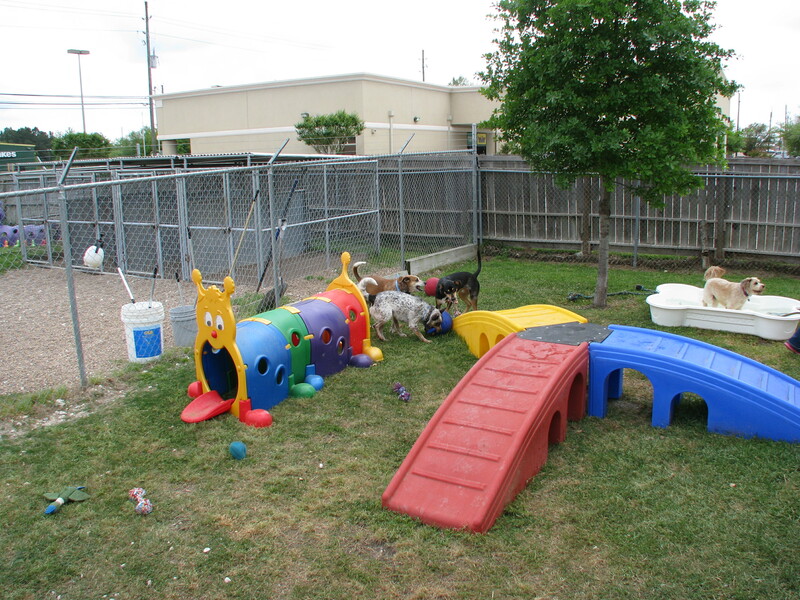 Our goal is to give your pet a comfortable and safe experience whether they are staying for daycare, boarding, or grooming. We know each pet is unique, which is why we take the time to get to know each cat and dog that walks through our door. Our cage-free dog boarding gives each dog it's own suite with the amenities from home to provide maximum comfort and relaxation. Our groomers have over 40 years of experience with many different breeds of dogs. 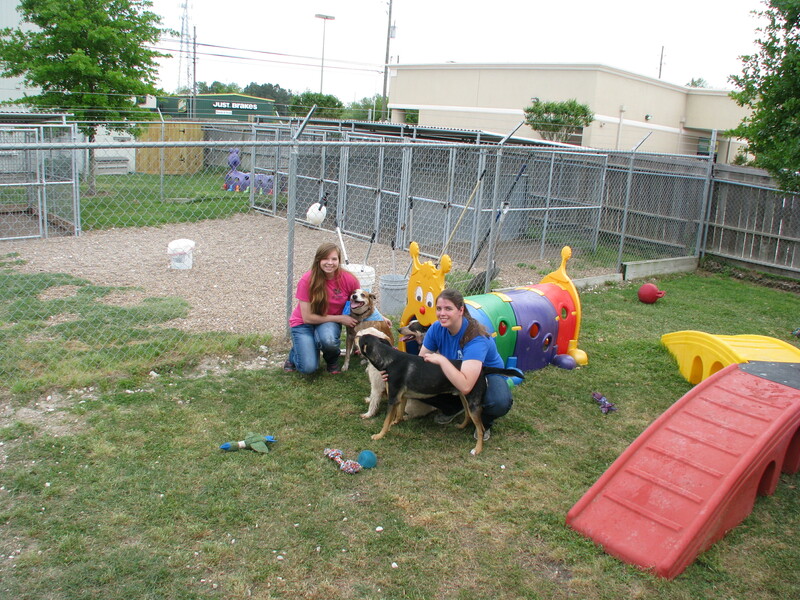 We also offer dog training with our professional trainer who understands that your dog is a member of the family. Call today to book an appointment and let us pamper your pet! 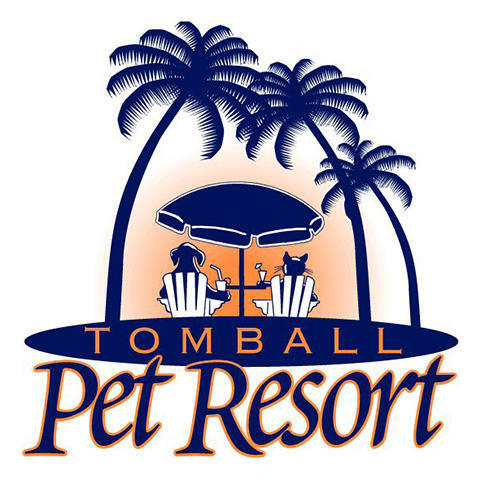 Currently there are no reviews for ' Tomball Pet Resort '.